One of the myths propagated by the corporate-sponsored “mainstream” media is that medical doctors are united in their support of mandatory vaccination laws. The largest medical association in the world is the American Medical Association (AMA), which has strong ties to the pharmaceutical industry and probably represents more lobbyists in Washington D.C. than any other trade group. And yet, less than 25% of the licensed medical doctors in the United States are members of the AMA, down from 75% in the late 1950s. So it would be incorrect to believe that the AMA represents the views of most of the physicians in the U.S. They do not. 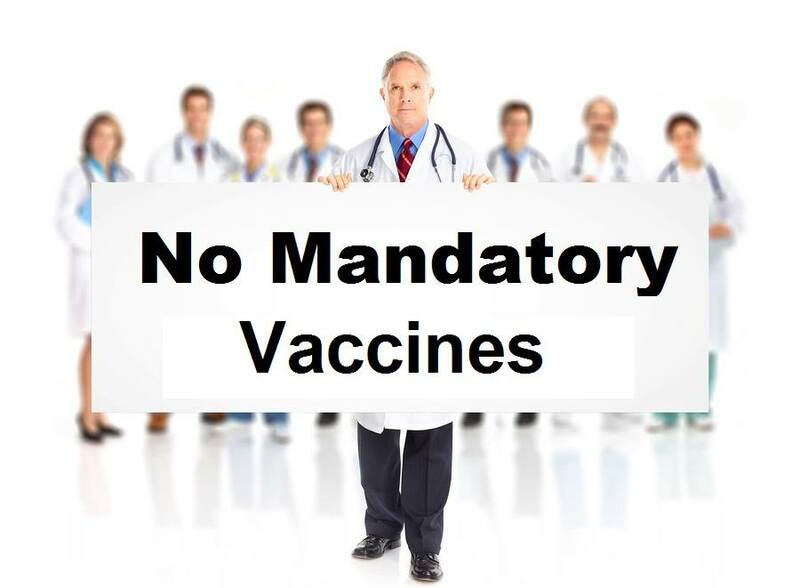 Two other medical associations have come out with statements against mandatory vaccinations in the past couple of days, the Association of American Physicians and Surgeons and Physicians for Informed Consent. 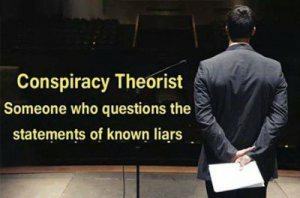 You will not likely find their views expressed in the corporate-sponsored media outlets dominated by Big Pharma advertising revenues, and you will not see any of them invited to testify in any government hearings to discuss vaccination legislation.